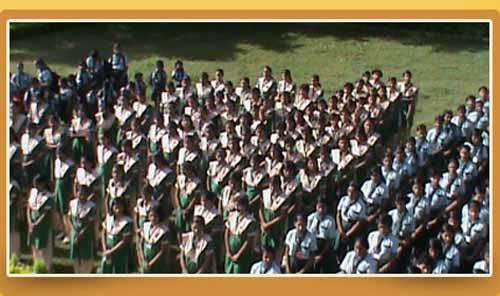 Discipline is an essential part of school life. But, when it comes to convent discipline gets notches higher. 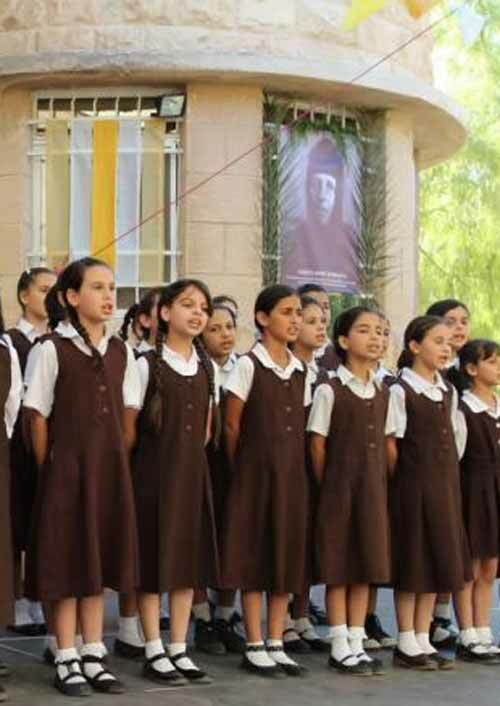 These ten things absolutely define basic discipline rules in every convent school. Whether it to go to another class or to the hall for a prayer or a function, we always stood in a line height wise and walked from one place to another. Also, leaders always stood at several corners to keep a check that nobody talked on the way. Convent discipline haunts you, literally! 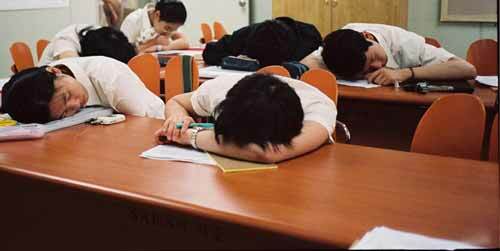 If it is a free class or if the teacher managed to finish a particular topic before time, she will ask all the students to put their heads on the desk and keep quiet. While some genuinely slept, the rest of us talk in whispers with our heads down. This was every girl’s agony. 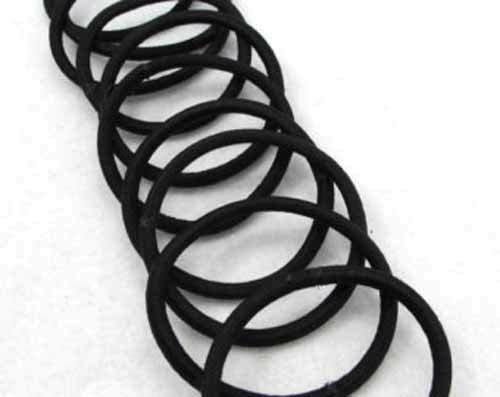 No matter how long or short hair a girl has, every hair accessory from rubber bands to pins to hair belts, everything has to be in black only. 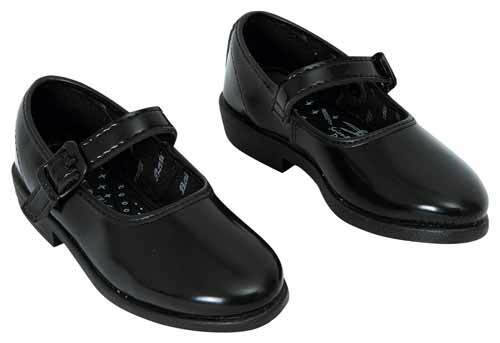 Convent discipline gets you to hate every black accessory after school! There is no way any girl is allowed to tie her hair into a ponytail, unless they are extremely short. 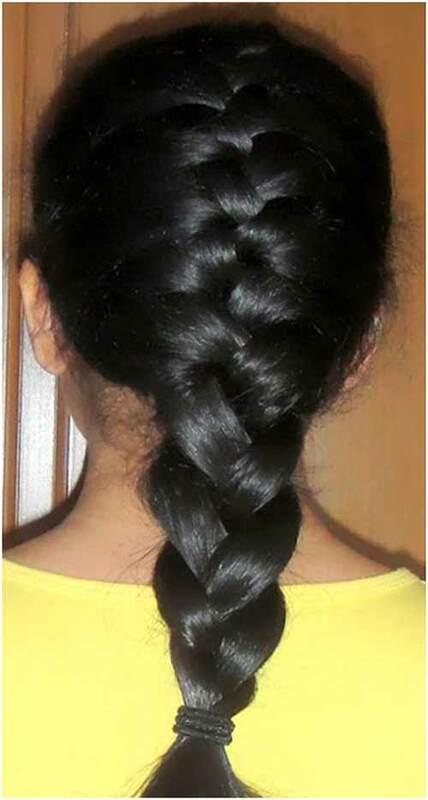 In all other cases, it has to and has to be a plait. Believe it or not, nails are checked once a week (sometimes everyday). 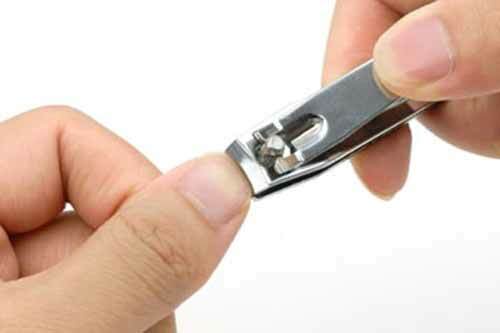 If they aren’t cut or there’s even a trace of nail polish, punishment guaranteed. This one always manages to send a lot of sparks in the air. If the principal or the teachers think that a student’s skirt is short, she is asked to take off the skirt’s hem stitch at the end of the skirt, to increase its length. If it still isn’t satisfactory, buy a new one! Canvas shoes were never a problem, but if one chooses to wear black ballerina shoes, they have to be polished every single day no matter what. Ankle length and short socks are a big NO. 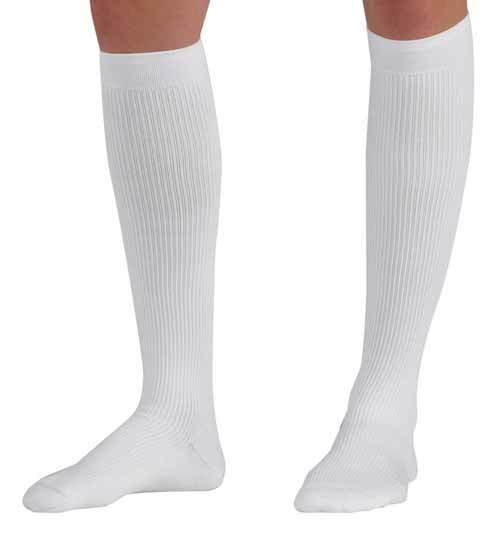 Socks have to be calf length. Ideally, the management loves it when the socks begin where the skirt ends. No skin show! And did we mention that they have to be absolutely white? MISS, MAY I COME IN? Try walking into a class without asking the teacher’s permission and you are done for. Permission was always asked for with one hand out. This one is every student’s nightmare. When any one of the above is not followed after persistent warnings or incomplete homework is submitted, someone misbehaves or breaks a rule; the best solution to this one is the dreaded remarks column. 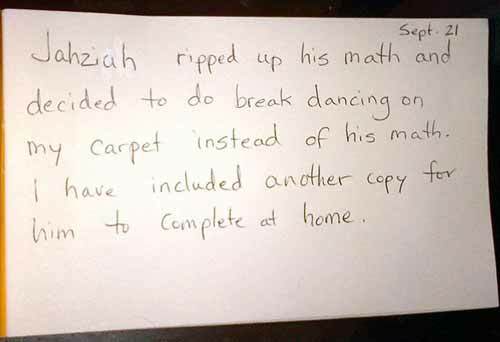 The teacher will write a bad remark in the calendar and top it with a good dose of scolding. Unfortunately, it never ends there. One has to get that remarked signed by the parents. Instant death! All in all, you can like them or hate them, but there is no way you can ignore them. It irritated most of us then, but today these create the fondest memories we have of school. Convent discipline made us better organized people today!